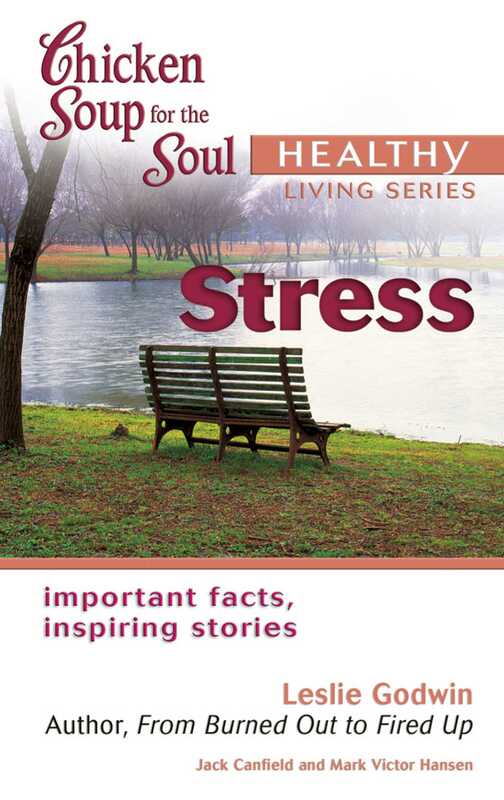 This book on stress in the successful Chicken Soup for the Soul Healthy Living Series offers inspirational stories followed by positive, practical advice. It addresses the #1 lifestyle/health issue in America today. Mark Victor Hansen is a co-founder of Chicken Soup for the Soul.